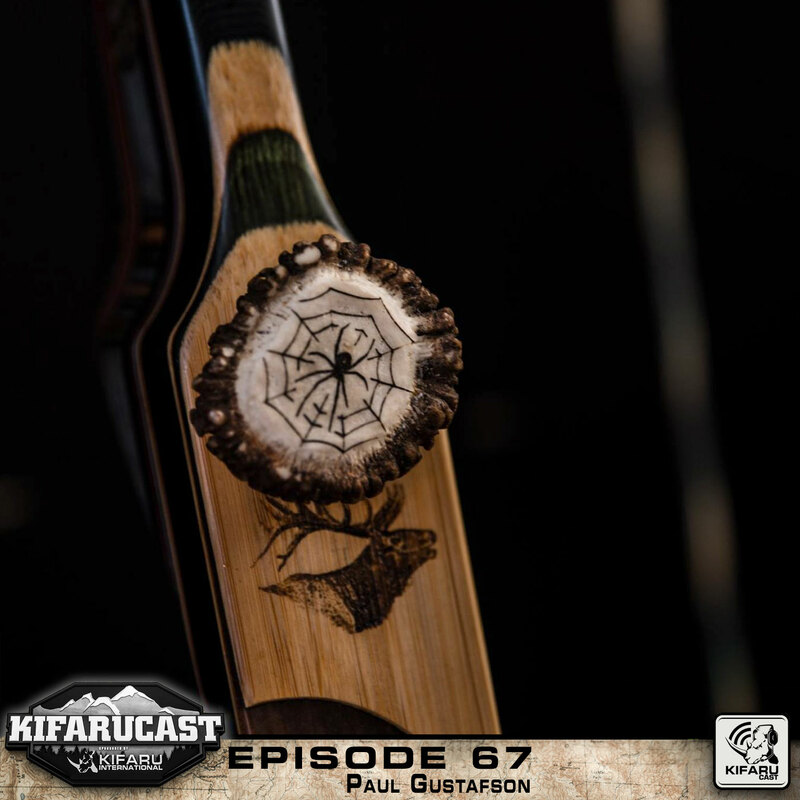 This episode with Paul Gustafson contains a wealth of knowledge on hunting seasons, building arrows, and archery hunting in general. 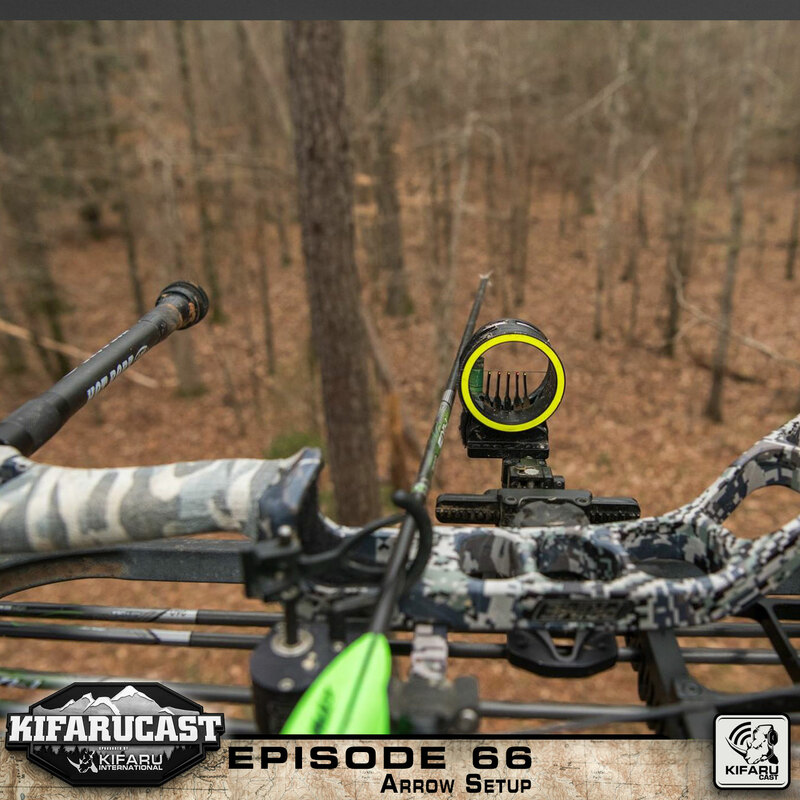 Aron and Frank talk about their arrow setup…or at least it sounds like they’re talking about arrow setup…sometimes the line blurs in this episode. 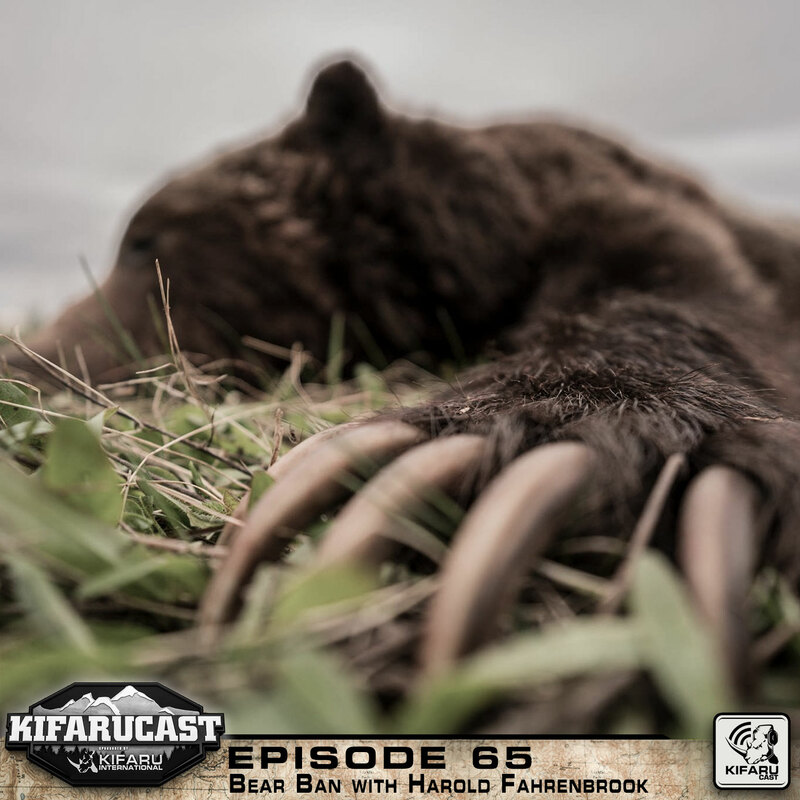 Aron, Harold, and Frank discuss the affects the spring Black Bear hunting ban has had in Colorado. 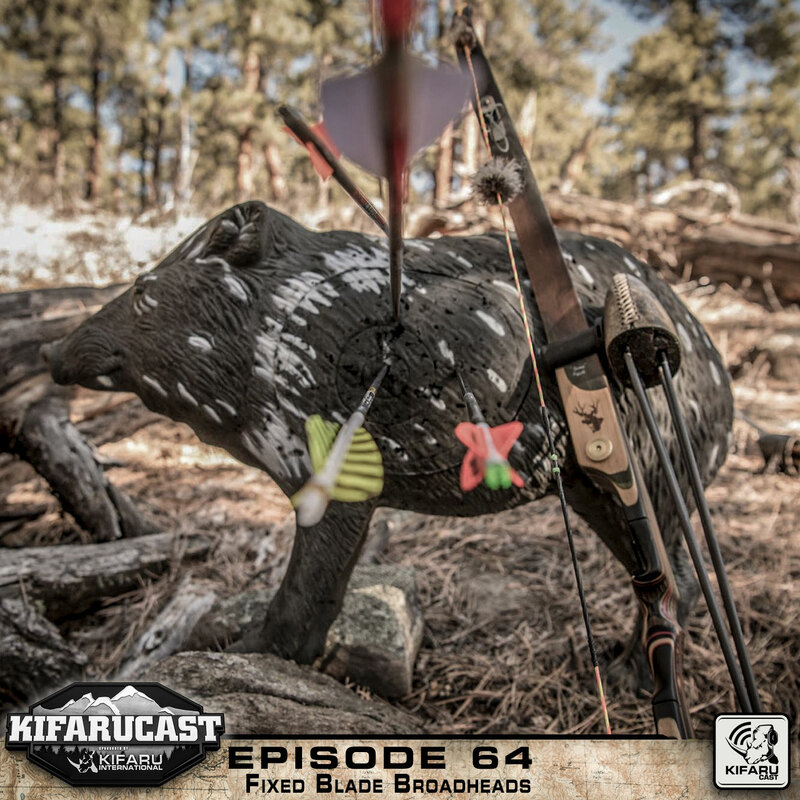 Aron and Frank cover fixed blade broadheads in this episode. Aron talks about his thorough field tests with multiple broadheads and goes off on a tangent describing how he scarred a couple Mormon missionaries for life. 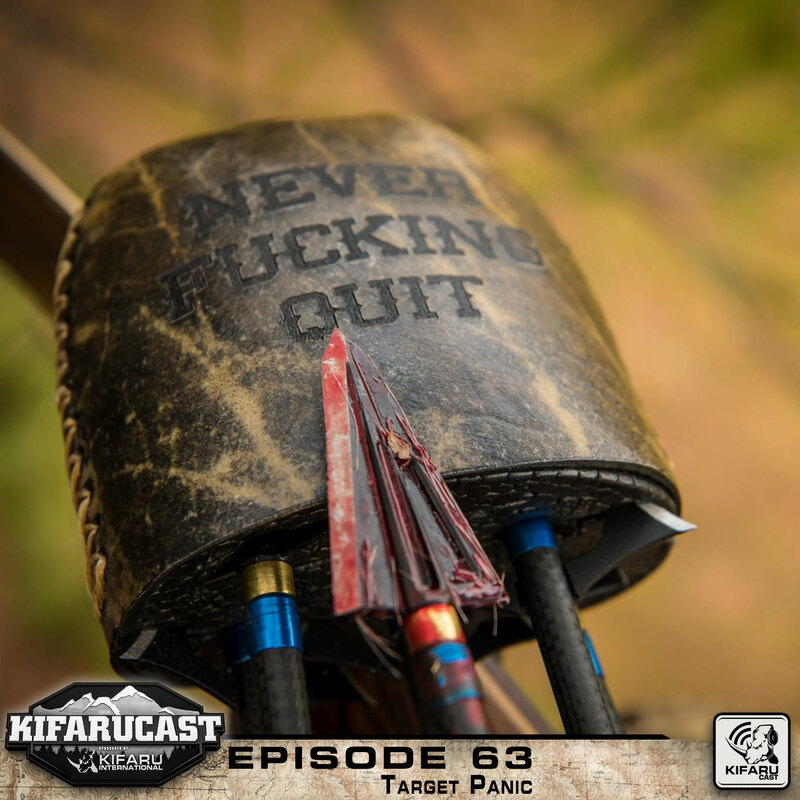 Aron and Frank cover target panic in this episode and offer some tips to overcome mental and physical barriers that may be preventing you from getting back on target. 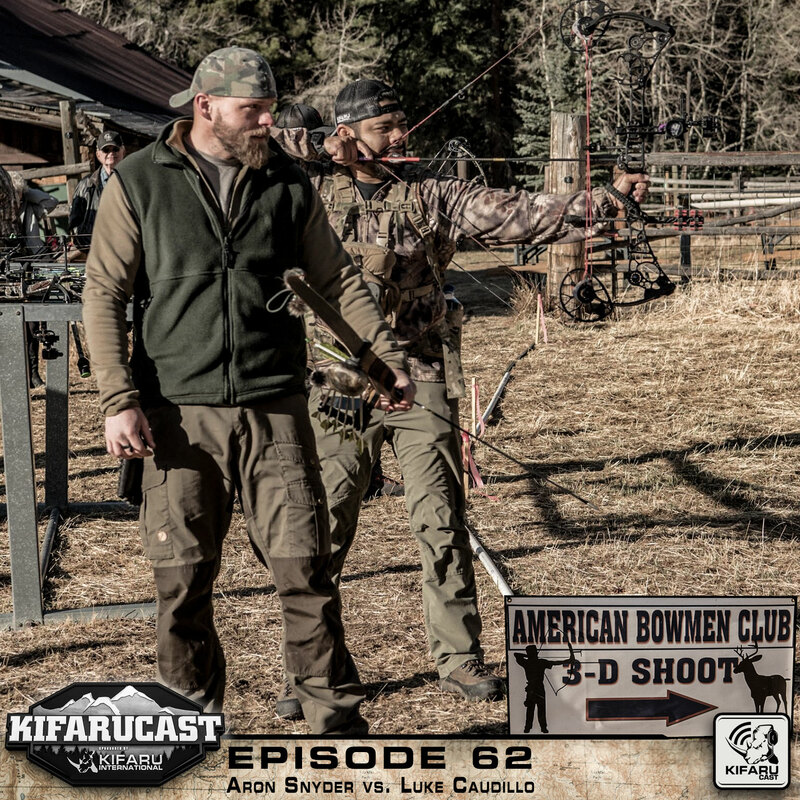 Aron Snyder and Luke Caudillo engaged in a friendly competition at the American Bowman Club, near Bailey Colorado. It was a battle between the Trad bow and Compound bow. One of them ended up with a shaved head. 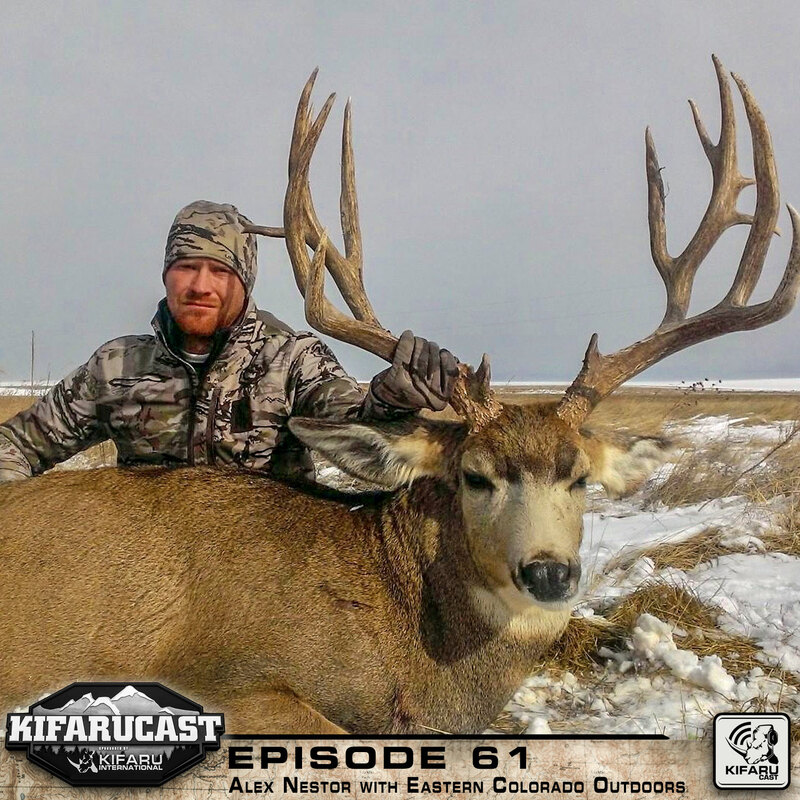 Alex Nester, Guide with Eastern Colorado Outdoors joins the podcast, and discusses spot and stalk hunting on the Eastern Plains with Aron and Frank. 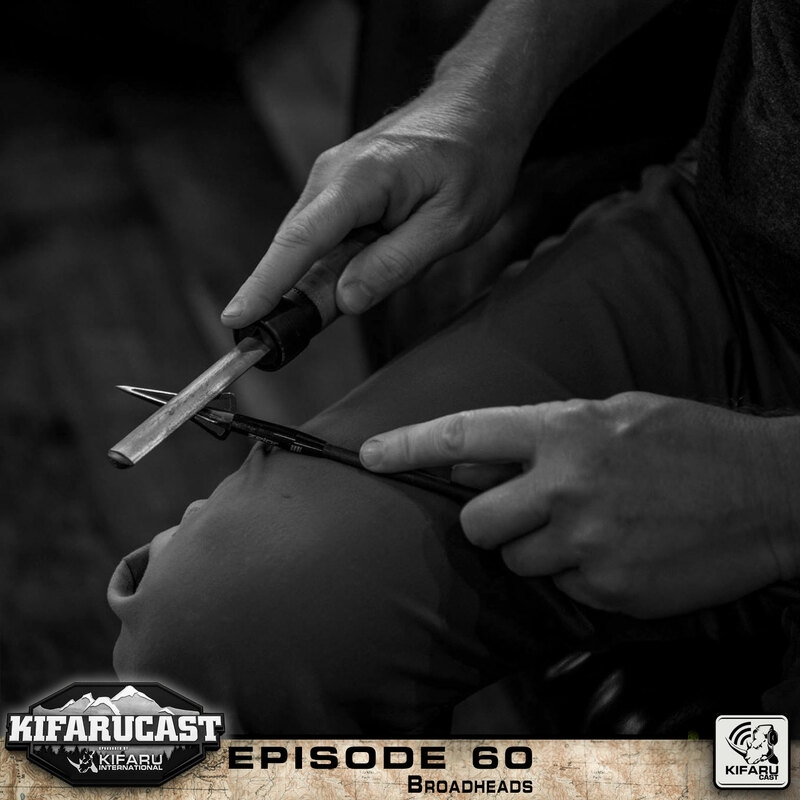 Aron and Frank talk about the broadheads they have used and offer advice on what to choose based on affordability and effectiveness. 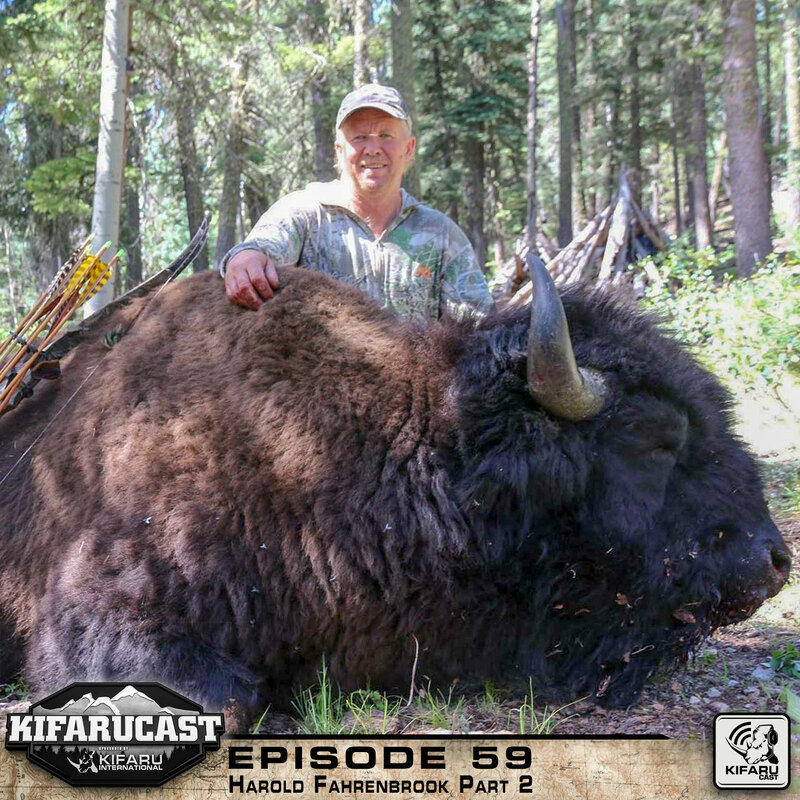 Harold Fahrenbrook rejoins the podcast with Aron and Frank to discuss the art of traditional bow shot placement, training techniques, and lessons learned from years in the field.